BE OF GOOD CHEER! YOU CAN GET A GOOD MARTINI! Tag Line BE OF GOOD CHEER! 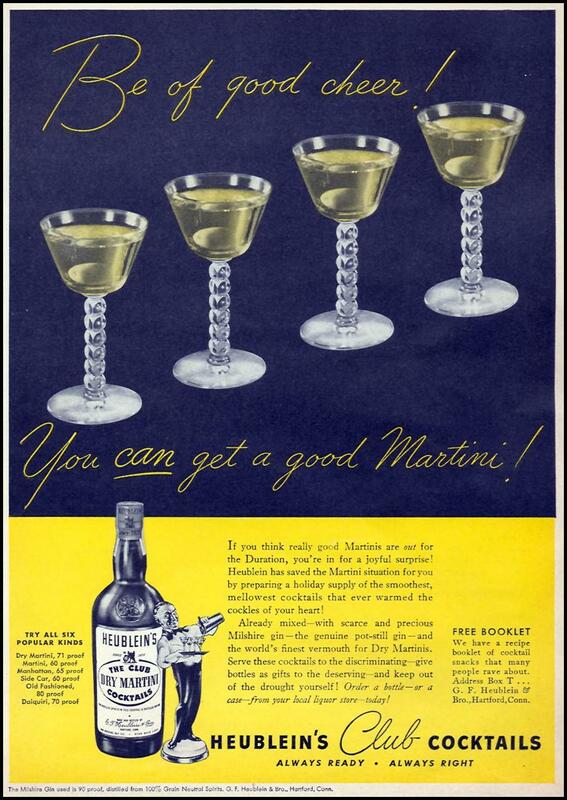 YOU CAN GET A GOOD MARTINI!